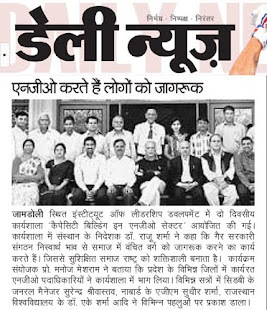 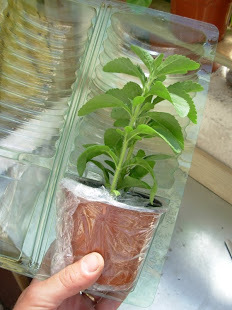 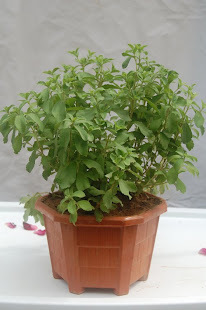 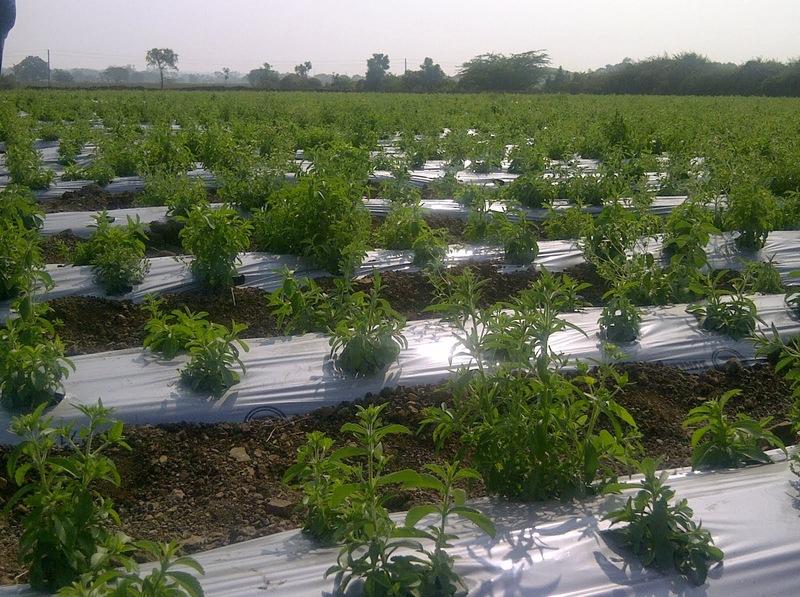 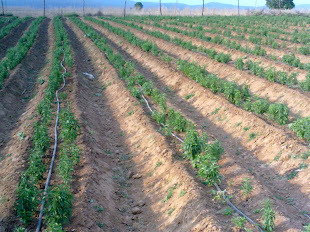 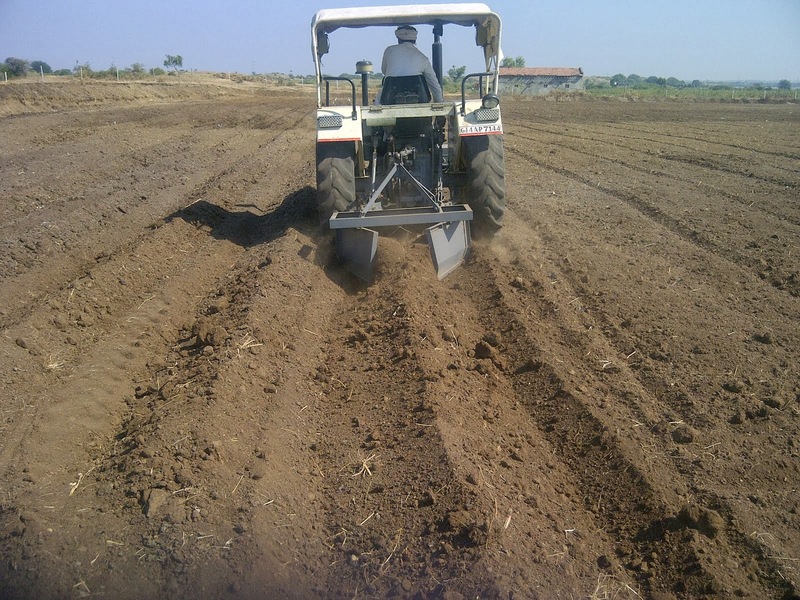 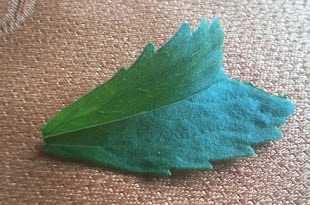 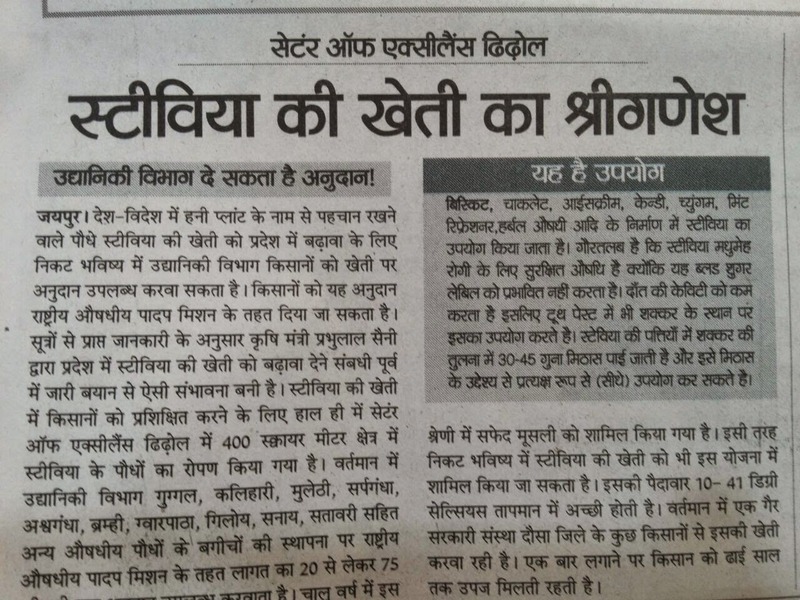 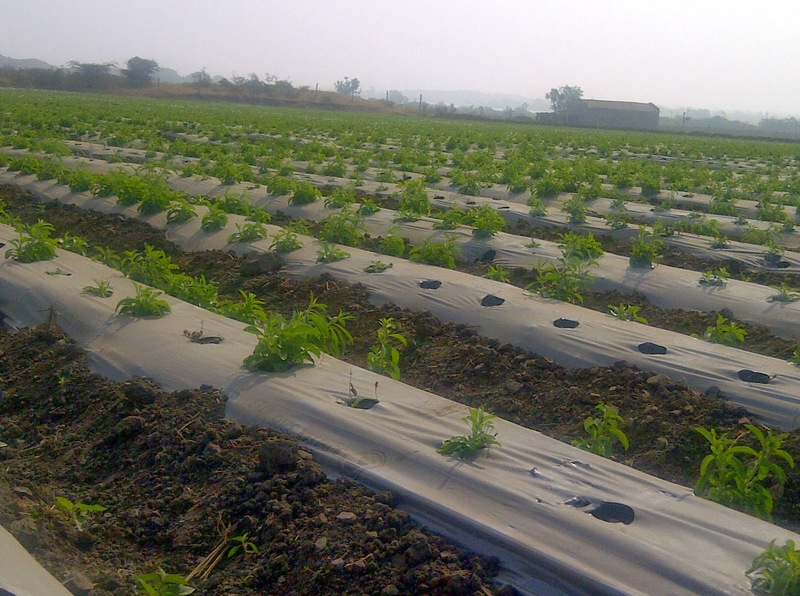 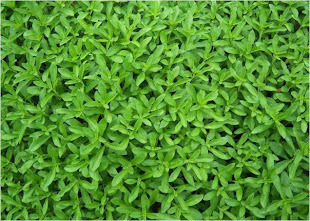 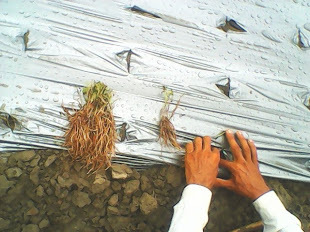 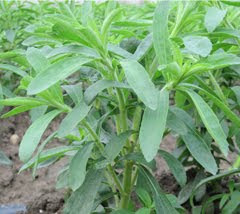 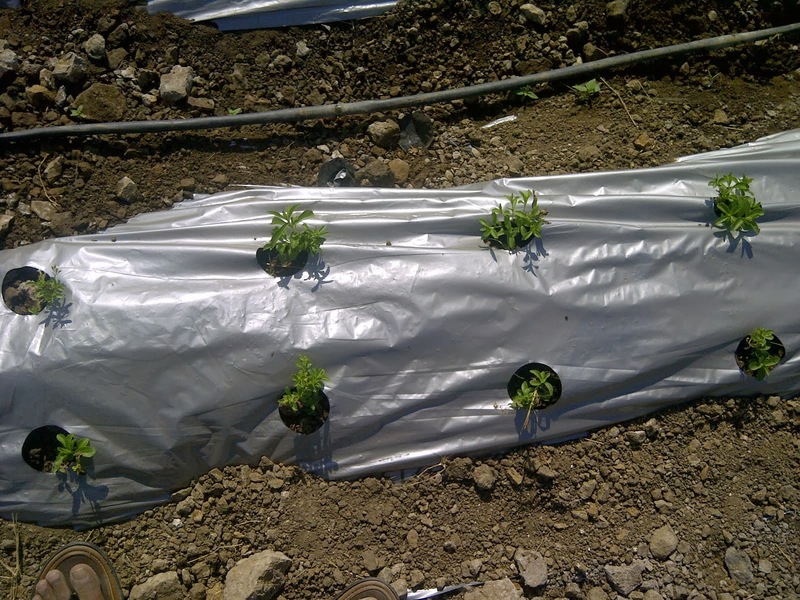 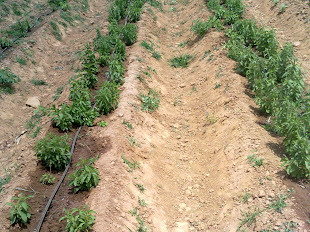 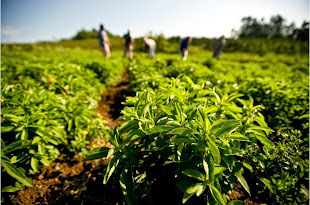 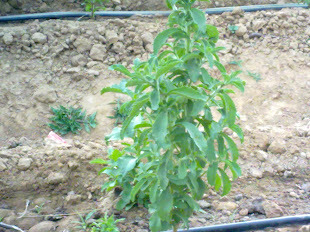 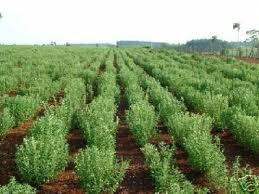 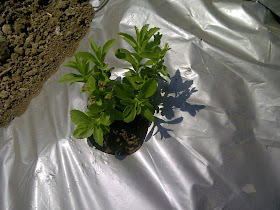 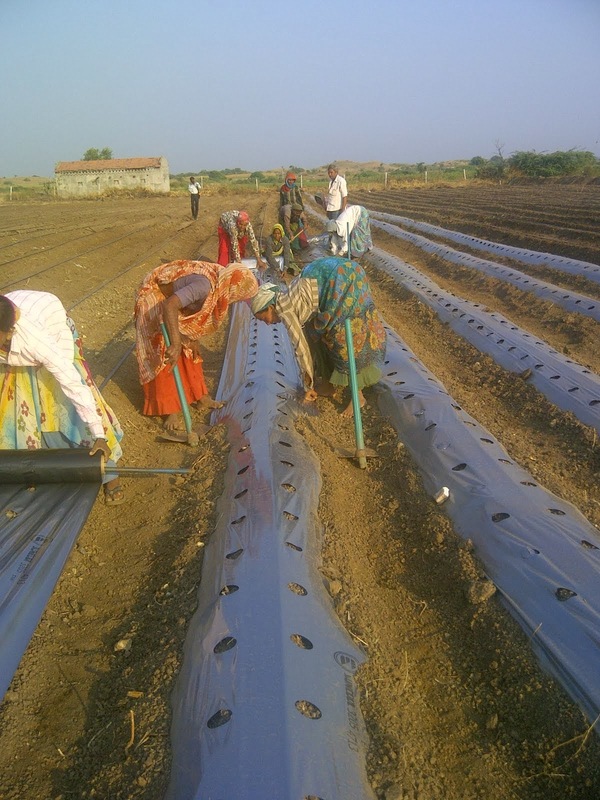 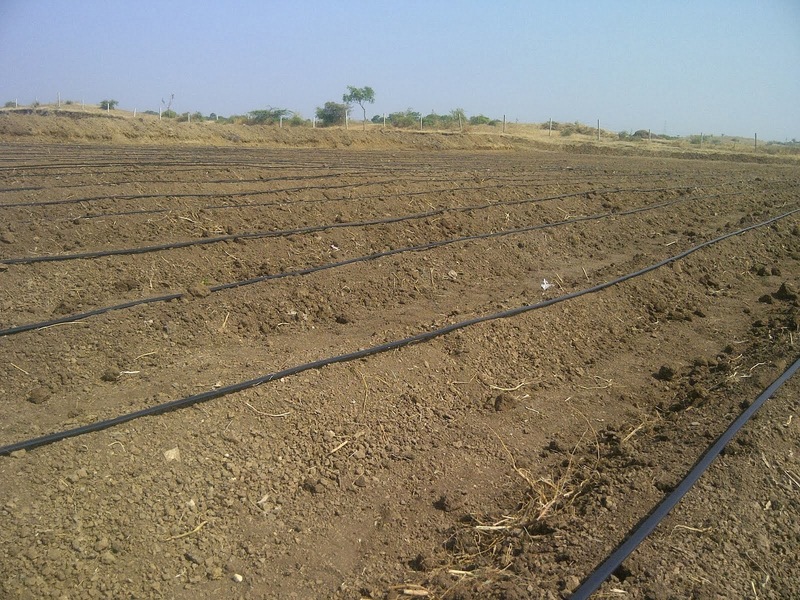 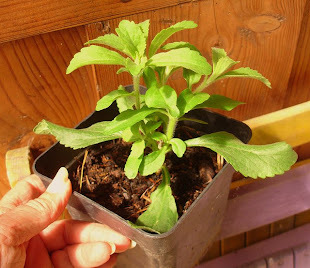 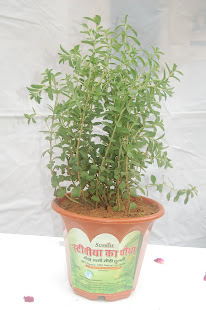 STEVIA CULTIVATION IN INDIA: Alternative to "toxic time-bombs"
Very bright since this is the only natural substitute for sugar and is a boon for diabetics, dieters, weight watchers and health conscious people. 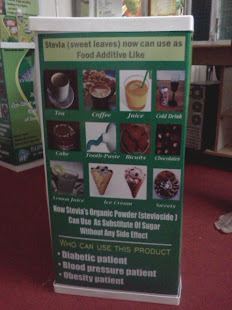 It can be consumed by people of all ages and comes with no statutory warnings like the artificial sweeteners that currently occupy large shelve space. 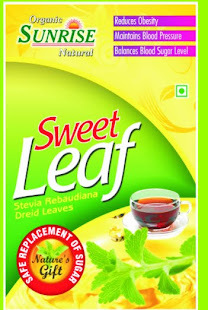 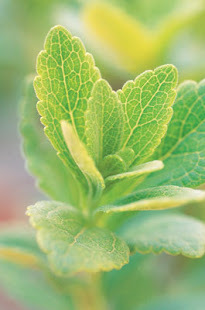 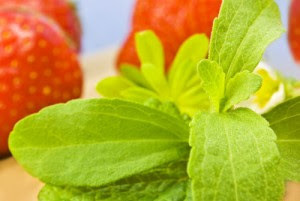 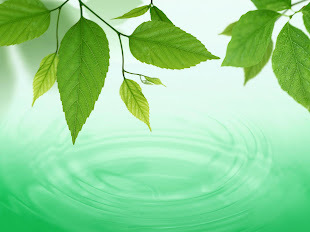 Stevia helps to prevent the onset of cold and flu. 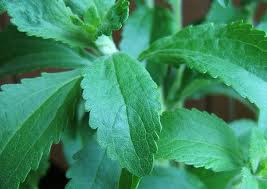 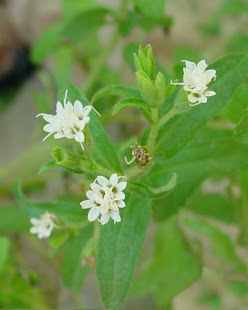 Stevia has the ability to inhibit the growth of certain bacteria, helps to explain its traditional use in treating wounds, sores and gum disease. 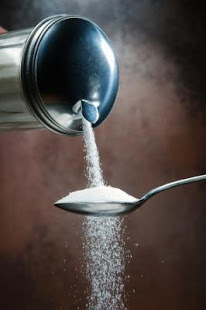 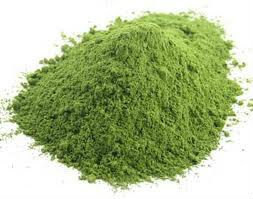 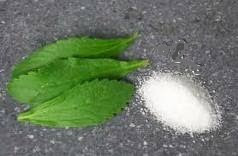 It may also explain while the herb is advocated for anyone who is susceptible to yeast infections, two conditions that seem to be aggravated by white sugar consumption. 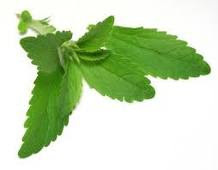 Dental Health-Research demonstrated that stevia retards plaque accumulation on the teeth and suppresses bacterial growth that causes cavities. 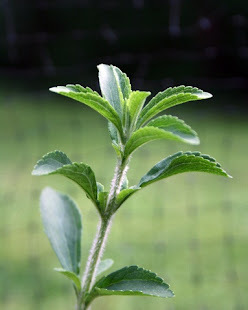 Unlike sugar, stevia may be good for your teeth. 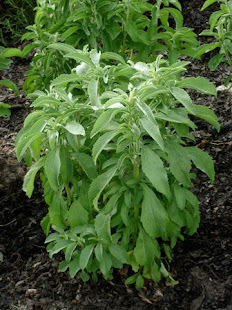 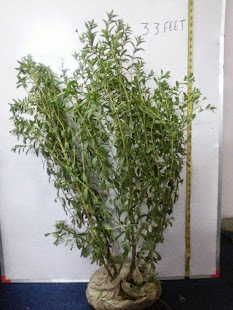 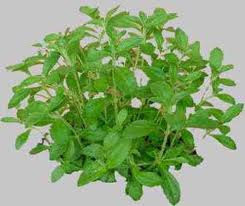 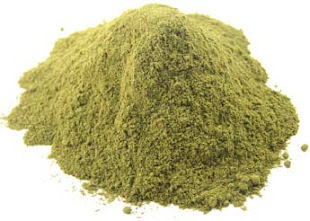 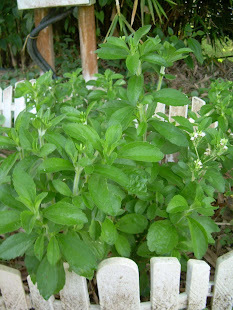 Digestion-Stevia has been used in Brazil as an aid to digestive functioning. 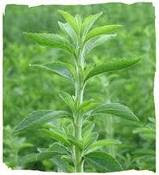 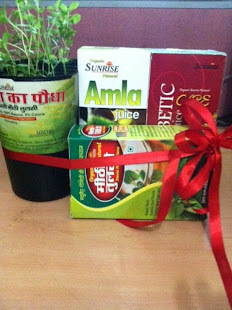 This herb positively influences the health of the pancreas, which is critical to healthy digestion. 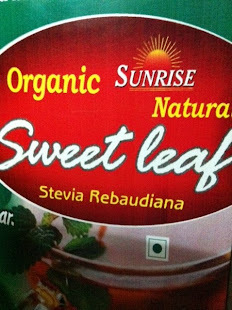 As a probable Cardio Tonic-Though the tests and research on stevia is an ongoing process, certain studies indicate that stevia could be extremely effective in strengthening the cardio vascular system of the human body.